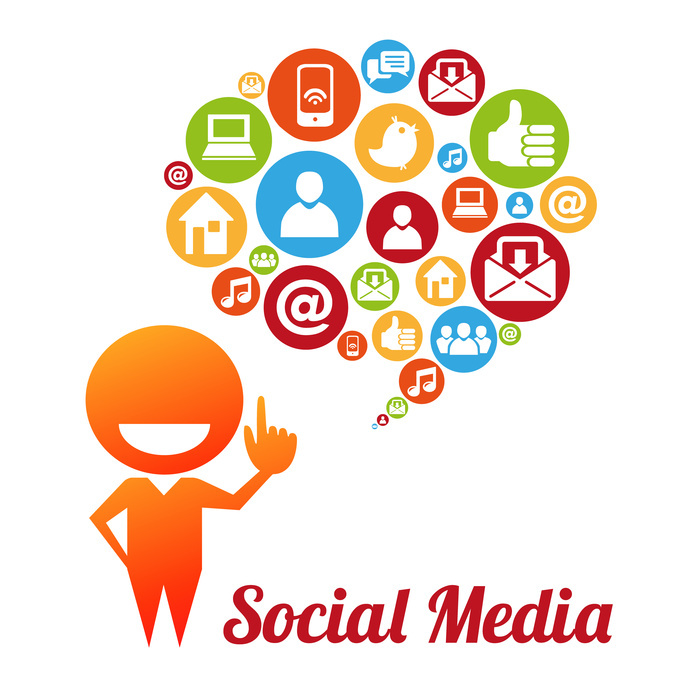 Social media is known to be the one of the most important marketing media today. Also its importance for customer service is growing dramatically – more and more customers prefer making complaints and posting regarding their issues on social media channels. By addressing such complaints, questions and just talking to your customers you will improve their loyalty and your company’s brand awareness. According to Aberdeen Group research organizations are seeing 45% increase in customer satisfaction and 39% in customer loyalty with use of social media channels. Moreover, not only satisfaction and retention play important role in using social media for customer service, time of response and cost are also very attractive when using such channels. A study by Simply Measured showed that 99% of brands are on Twitter, and 30% of them have a dedicated customer service line. Average response time on Twitter was 5.1 hours, with 10% of companies answering within one hour. It’s a great alternative to email support, where the response time varies from 12 till 48 hours. Brand recognition and building a strong community. Those users who were supported through social media channels are also likely to recommend a company to others if they receive satisfactory service from that company. Addressing issues in advance. When customers ask questions online, everyone can see the following conversation. This means for a company that by responding to one post it makes this response visible to other users and thus will save time to those users who may have such a question in future. Boosting sales and new business opportunities. When customers are subscribed to your customer service feed, you can easily notify them about your promotions and special offers. Brand protection and improving customer trust. When using social media customer service to address dissatisfaction and complaints about your brand at the earliest stage your company will have a chance to protect its brand against comments and posts that may harm business reputation. This will prove the company is “alive” and can be trusted. Talk to your customers where they ask questions, do not offer them to call you if they asked questions on Twitter or posted on your Facebook page. When using your traditional support channels together with social media you will save your company lots of time, improve your brand awareness and recognition as well as customers’ trust and loyalty. Here at Provide Support we have been successfully supporting our users through social media channels, offering live chat, email and phone support at the same time. This entry was posted in Articles and tagged customer service, social media, social media for customer service. Bookmark the permalink. Using your traditional support channels together with social media might save your company lots of time, but only if your whole team is able to accept the relevance and importance of the possibilities social media can offer. Without the correct training and supervision, adapting too early might cause more damage than it does good. Totally agree with you, Guillaume. Without proper training and understanding of the social media purpose there might be really more damage than good. However, recent trends show that social media is gaining its popularity among consumers who need to request assistance. So our customer support agents need to be ready to handle support requests both through traditional support channels and social media networks.